Web Hosting refers to the process of publishing a website across the internet. The website in order to be accessible by Internet users must be hosted on a Web Server that is connected to the Internet 24 hours a day with high speed access. 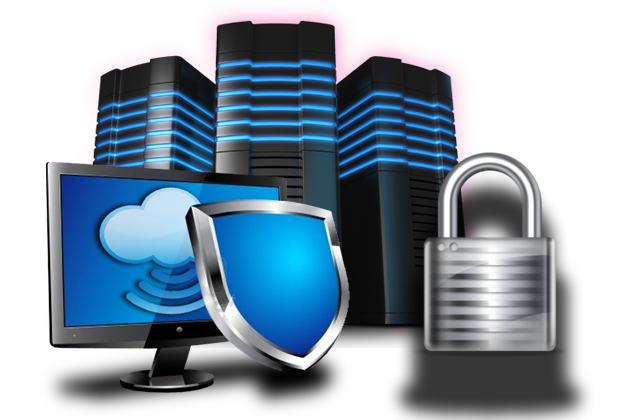 DeZitech has a proprietary, high performance server, both in Greece and abroad, equipped with the latest in security and installed software. All our servers have a functional Linux, a state-of-the-art processor, a graphical control panel and a fast Internet connection. This results in maximum performance of your web pages at any time. If any of the existing packages we offer does not meet your own needs, we can create one on your own. Contact us in this case.